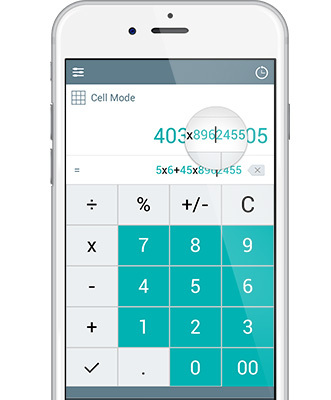 Southpaw is the calculator designed specifically for left handed users. With the operators on the left side, Southpaw helps left handed users work more comfortably. 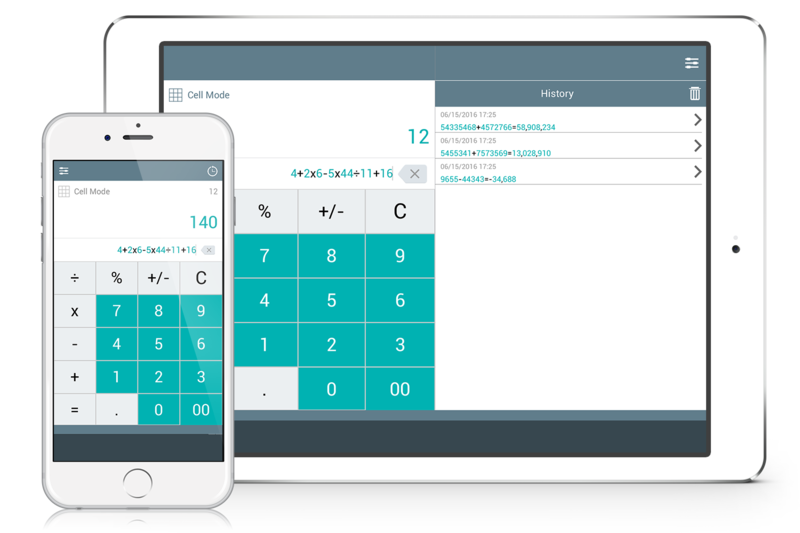 Southpaw makes it easy to edit calculations without starting over. Simply press and hold the string and make edits as needed. 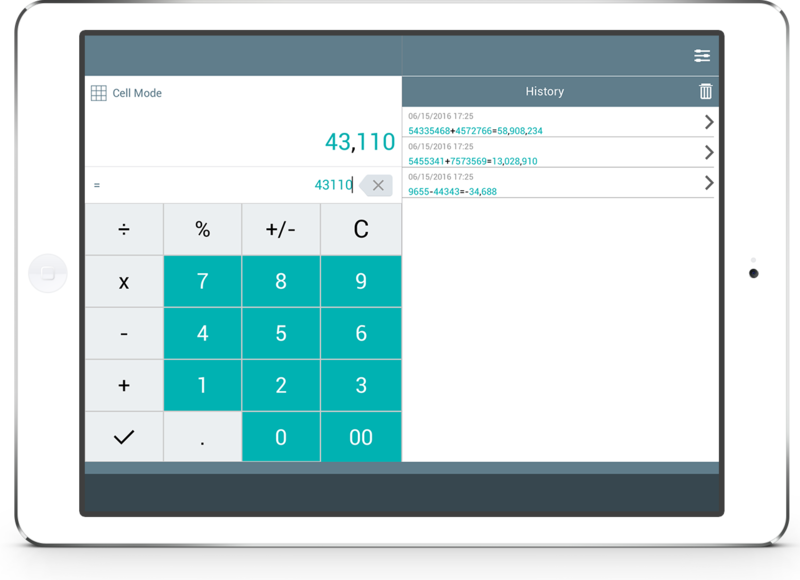 View calculations in real time as you enter them or switch to cell mode to work with operator precedence. View recent calculations in a chronological list. Easily reuse calculations by copy and pasting the results from history. Pin frequently used past calculations to the top of the history list for easy access. Customize Southpaw with your favorite colors by changing the background and color of each number. SouthPaw is available in the Apple AppStore and in the Google Play Store.